A solid grasp of cell biology fundamentals is key to succeed in your biology exams. Learn everything you need to know right here. Imagine how, centuries ago, nobody knew the existence of our building blocks! To whom do we owe such breakthrough knowledge? 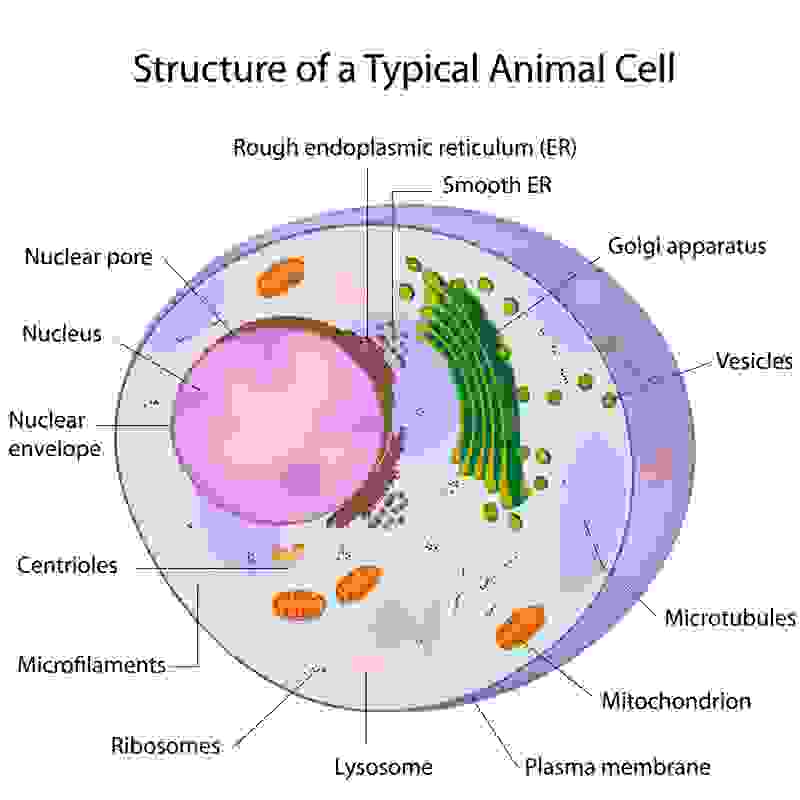 Find these answers and more here when you review the Q&As on cell structure, cell membrane, cytoskeleton and cell movement, cell secretion, intracellular digestion, cell nucleus, cell division, photosynthesis, cellular respiration, and protein synthesis. These subjects are not only critical to know for your exams but will also prove key to your future success as a life sciences professional. 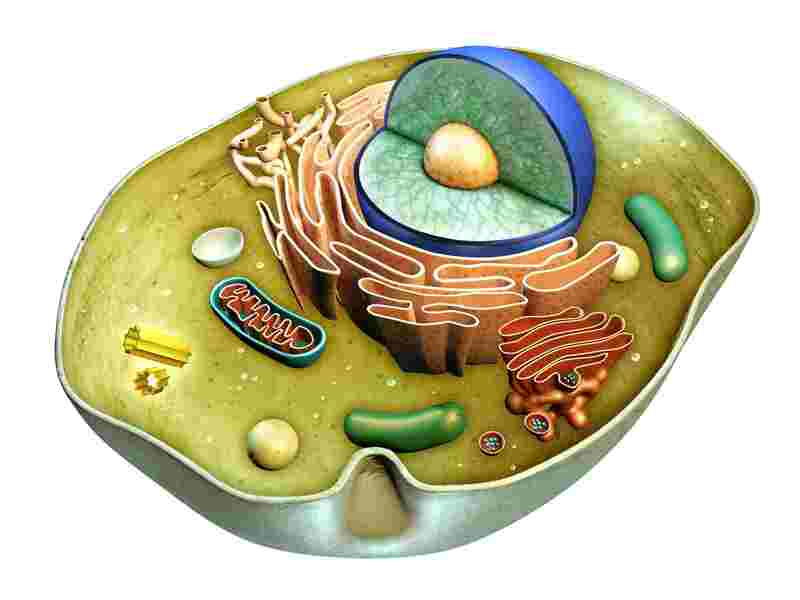 These Q&As cover all cell structures: cell membrane, cytoplasm, nucleus, and cell organelles. 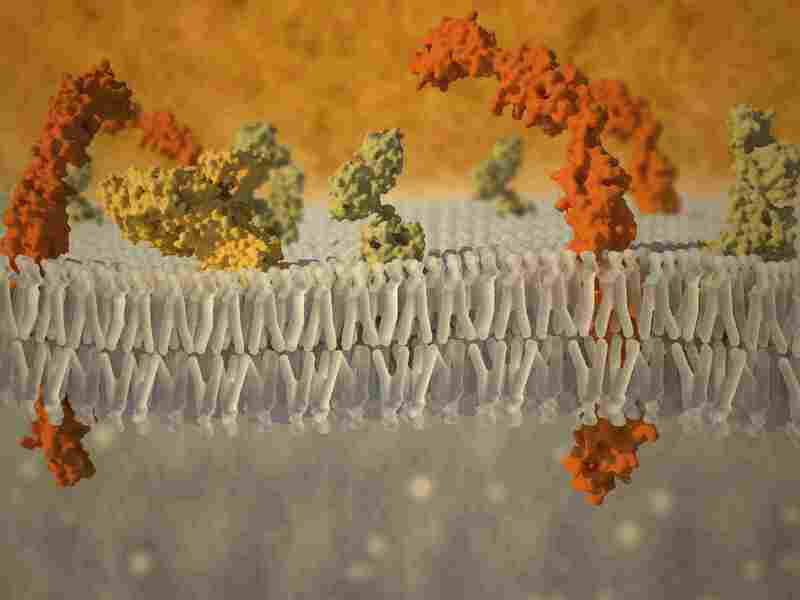 Here you will find a complete Q&A review of membranes, diffusion, osmosis, transport across membranes, and, naturally, cell membranes. 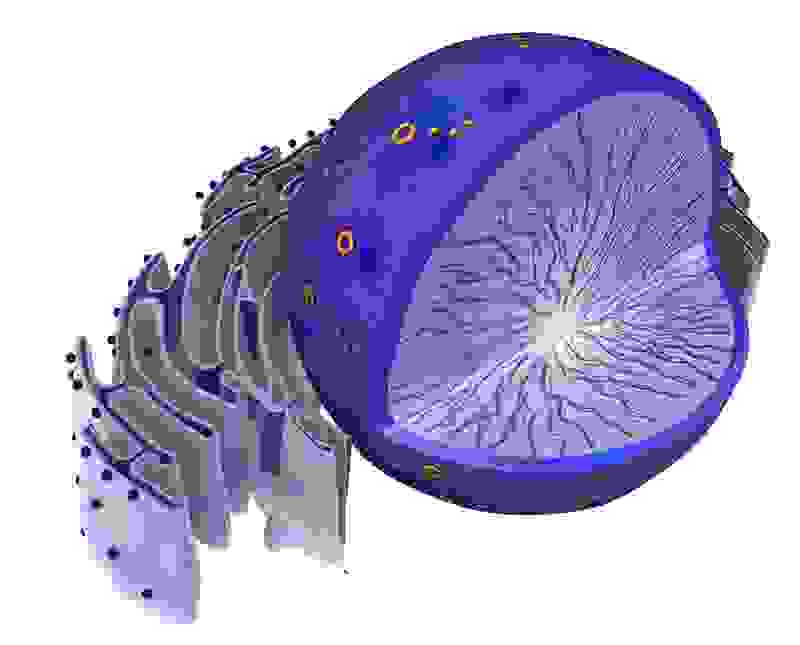 Did you know that every cell has a skeleton? That’s right! 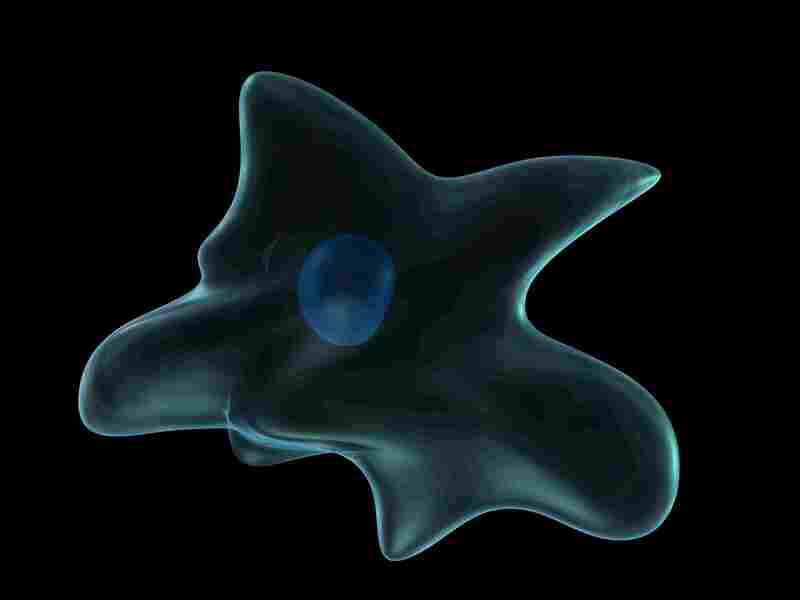 Study these Q&As to learn everything you need to know about cytoskeleton and cell movement. Hormones and other substances are products of cell secretion. This Q&A review is tailored to provide you all the details you need to know on this fascinating subject. 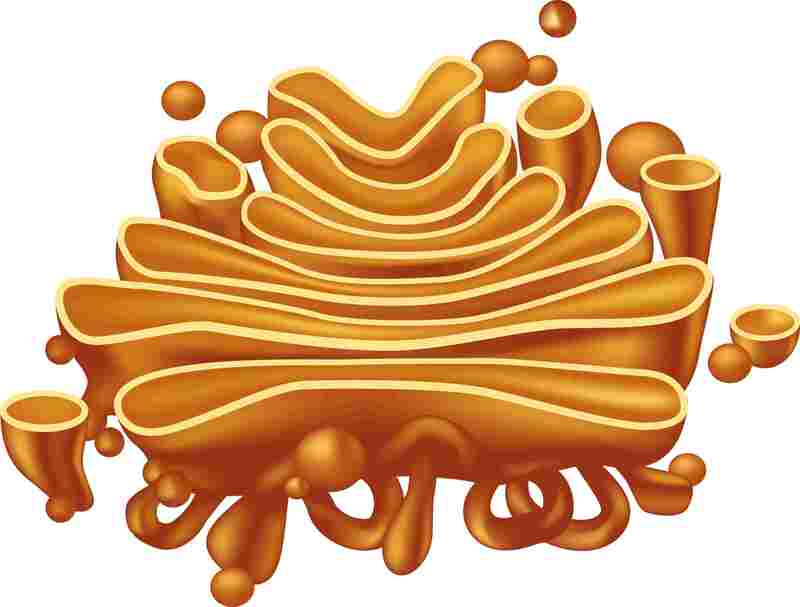 Here you will learn about the function of lysosomes, the cell organelle responsible for intracellular digestion. 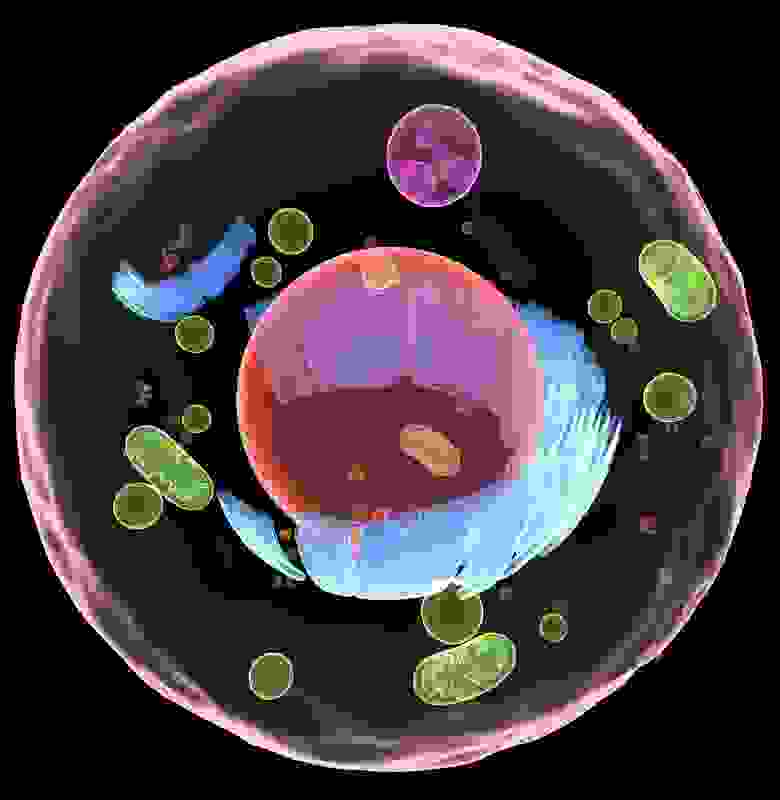 The nucleus contains the commanding molecules of life. Learn everything you need to know about its structure and main properties by reviewing the Q&As found here. These processes are responsible for the very growth and reproduction of living organisms. 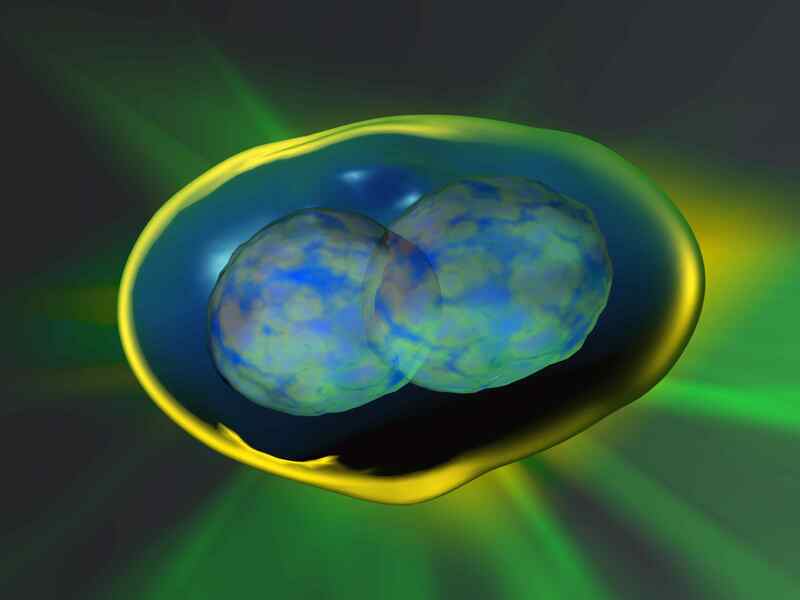 Discover everything you want to know and more about the fascinating aspects of mitosis and meiosis. What if you could eat sunlight? Some living things actually do. Learn all about the absorbing process of photosynthesis. 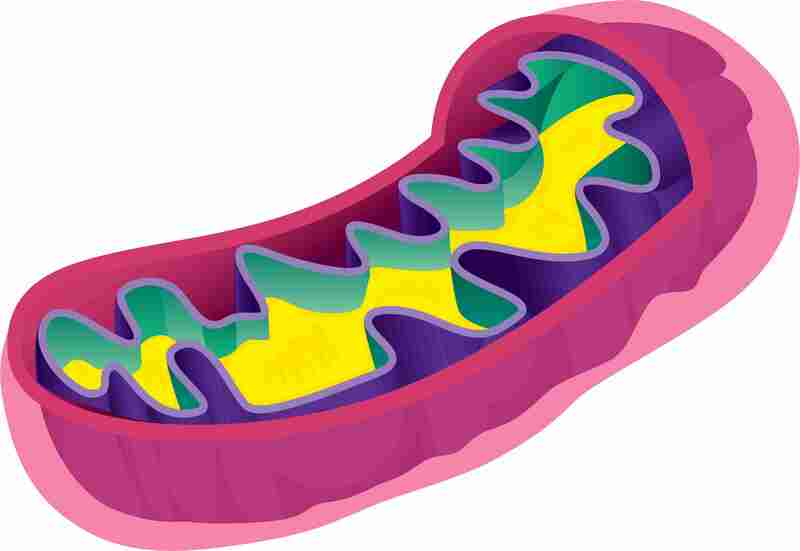 ATP synthetase is the molecular machine that uses the oxygen we breathe in to “feed” our cells. 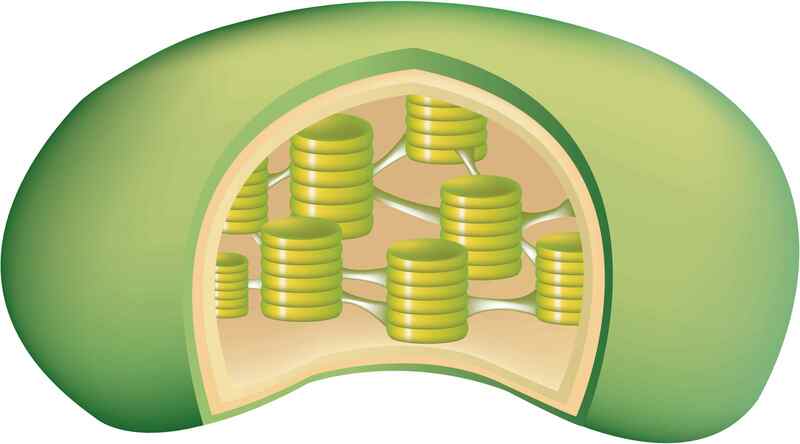 This Q&A takes a comprehensive look at this and all the phases of cell respiration. Want to learn more about the genetic code? 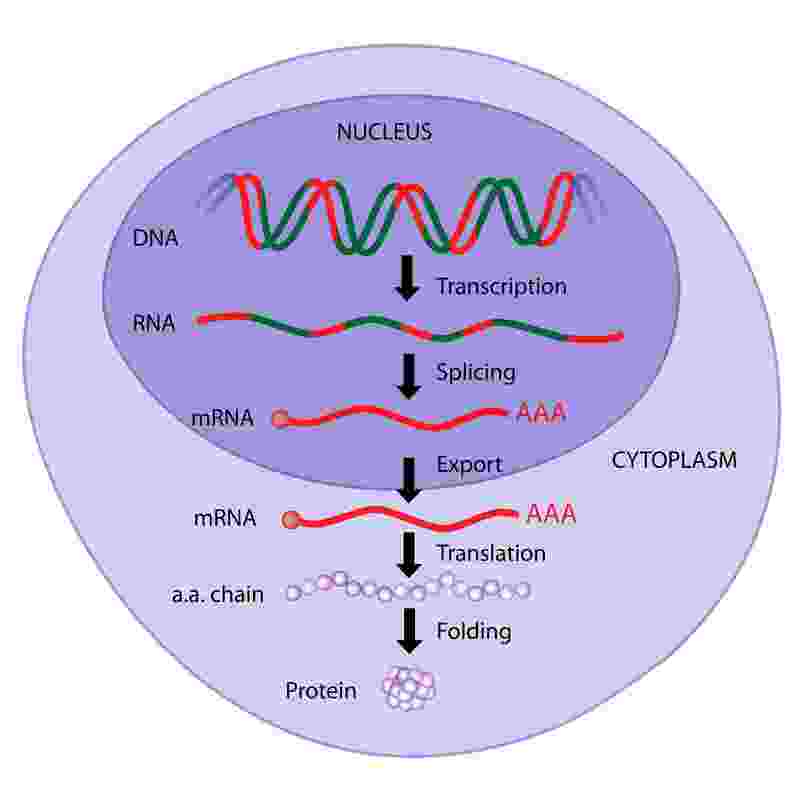 It all stems from how proteins derive from DNA molecules. Explore it in action here.